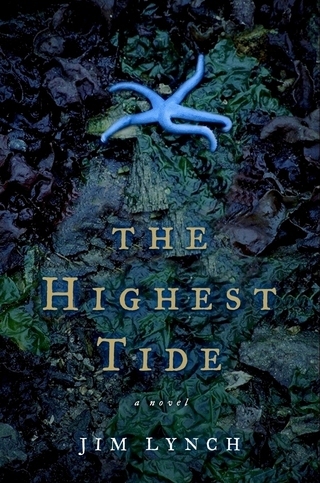 THE HIGHEST TIDE, released in 2005, has been a bestseller in the United States and the United Kingdom. The novel won the Pacific Northwest Bookseller Award and has been translated into ten languages and adapted to the stage where it was performed by Book-it Theater in spring 2008. 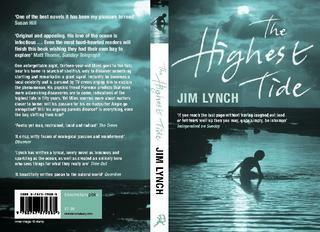 The British version of The Highest Tide became a bestseller after it was showcased by the Richard & Judy Show, a televised book club in London. "This novel is so very special. If you reach the last page without having laughed out loud, felt tears well up or at least once sat back in wonder at the extraordinary descriptions of the sea and its creatures, then you may quite simply be inhuman." "The Highest Tide is one of the best novels it has been my pleasure to read for many a day. ... This is a great novel which you will want to re-read." -- London Independent. "This novel is so very special. If you reach the last page without having laughed out loud, felt tears well up or at least once sat back in wonder at the extraordinary descriptoins of the sea and its creatures, then you may quite simply be inhuman."